Life happens! in a new job that takes you somewhere outside town or in the form of an addition to the family that warrants an upgrade from a one room flat to a place with room for a growing family. You may find out that the house you have been eyeing with envious glances has finally become available, and, better still, you are in a position to buy it. If you haven’t acquired a lot of property/items where you presently are and where you are moving to isn’t so far from where you are moving from, you may do just fine with calling a few friends that can help you with moving your things to your new abode. Except for renting a van, you are going to be saving costs by not employing the services of a professional mover. However, things can get a bit trickier if you have stayed in the same fourth floor three-bedroom flat with your family over a long period of time, meaning you have acquired a lot of furniture and other household materials, making moving by yourself a daunting task. To save you energy and a lot of stress, removal companies are set up solely for the purpose of easing the stress you may encounter during the period you are moving house. They make the process seamless, rendering services ranging from packing, unpacking, boxing, disassembling to reassembling. Some of them even provide insurance in case some of your items get spoilt or broken while in transit. Removal companies, especially good ones, are no doubt the solution to moving home smoothly. However, the charges may be on the high side sometimes. It is left to you to diligently research and compare prices to see the one that is affordable and will suit you. As with other forms of services, before picking one of these removal companies, you have to consider how cost effective they are. Are there regular prices for their removal services? Do they charge according to the weight or volume of your possessions? Does the moving time or day impact the cost of the removals service? Are there other factors, such as special handling, access to property and move distance that play a part in the charge for moving home? All these questions matter, and most removal companies charge based on the specifics of each case. You may get an average removal cost of between £50-60 per hour for two men and a moving van if you are moving locally with a minimum charge of two hours; the pricing is different for long distance moves, which could cost about £500 for a 1-bedroom flat. 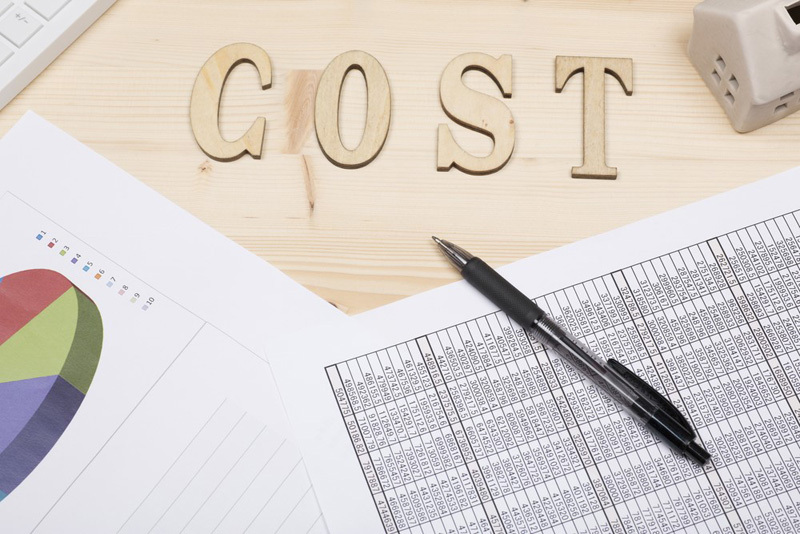 These costs are not reflective of the removal costs you will be charged as you will discover that a lot of things are taken into consideration when arriving at the total removal cost. There seem to be a number of varied prices but to find out exactly how much a removal company charges, you should request a full quote. While you may find a number of prices suggested as average prices on different websites, you will also find out that the quotes you get may be totally different from what you ‘averagely’ thought you would spend. You should bear in mind that cost depends on whether it is a local move i.e. you are moving to a place across town or the next county. Should it involve travelling long miles, you will definitely be spending more than you would if it were a local move. 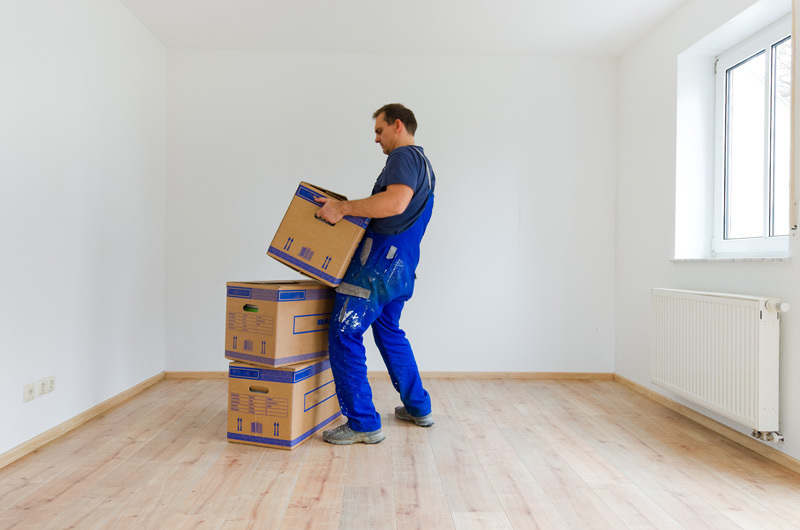 The best way to find out how much your move will cost is to contact the removal companies around you to give you a quote to work with, be warned, however, that a quote received over the phone may change once the company comes on your property. Make sure the quote you get are binding. Some of the companies visit your house to give you a more accurate quote taking into consideration what they see and the volume of work involved, which is preferable to getting a vague estimate that may be far from the real price. 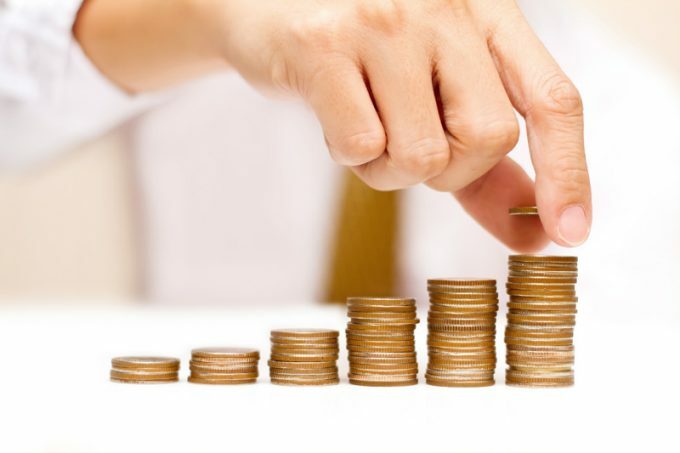 Before you make your choice, it is advised that you take into consideration at least four quotes from different companies, so you can compare their prices and make a more informed choice. Several factors make getting a removal company expensive. Competition: If you stay in an area with one or very few removal companies, the lack of competition may get you a more expensive quote than normal. Services rendered: If the removal company will help you in packing and unpacking your boxes, handle special packages and also insure your things, you will have to pay for these additional services making your price higher. Compare like for like though. If you are getting extra services included then you may be getting better value.. Distance: It costs much more if you will be moving outside your town to a faraway place compared to just moving across town. Access and handling: If you have items requiring special handling, such as those that may involve using a crane or having to move things through the window, your charges will reflect the extra work. Moving from the fifth floor can’t be compared with moving from the last floor. If the road leading to your house is steep making it hard to get the van there, or there is a lack of parking, then you will likely have to pay more. Timing: The first and last days of the month are especially busy times for removal companies and so are holidays, weekends and periods between May and September. The affordable companies are likely to be fully booked about this time, so if you are looking at getting a fair price, you should consider booking outside these peak periods. You should also avoid emergency removals that may result in you having to hire more hands than you may have required if you had plenty of time. This article was posted in Cost Of Removal Companies.